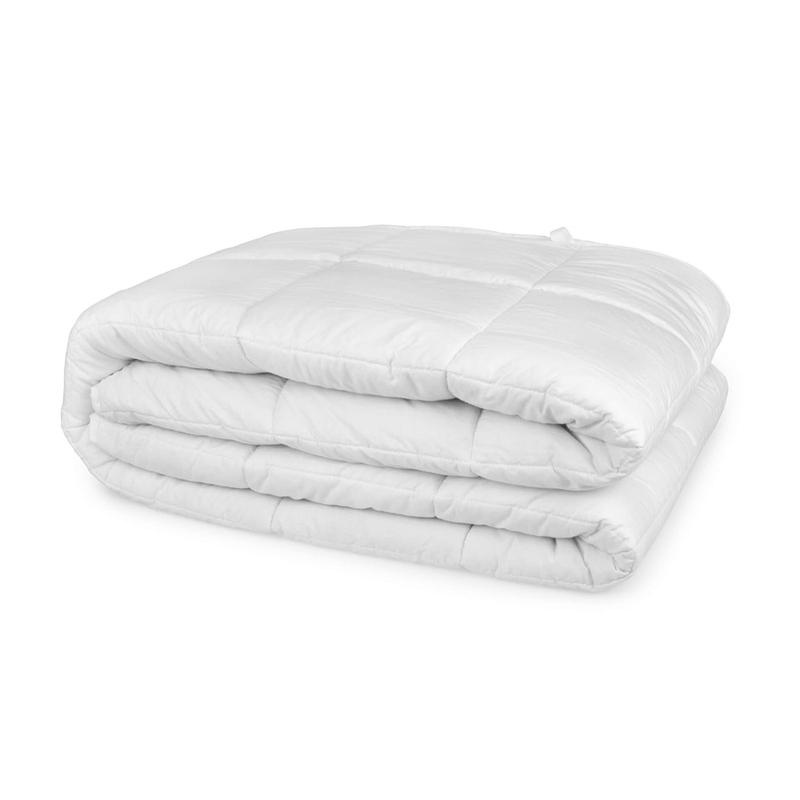 Weighted blankets – what are they for? 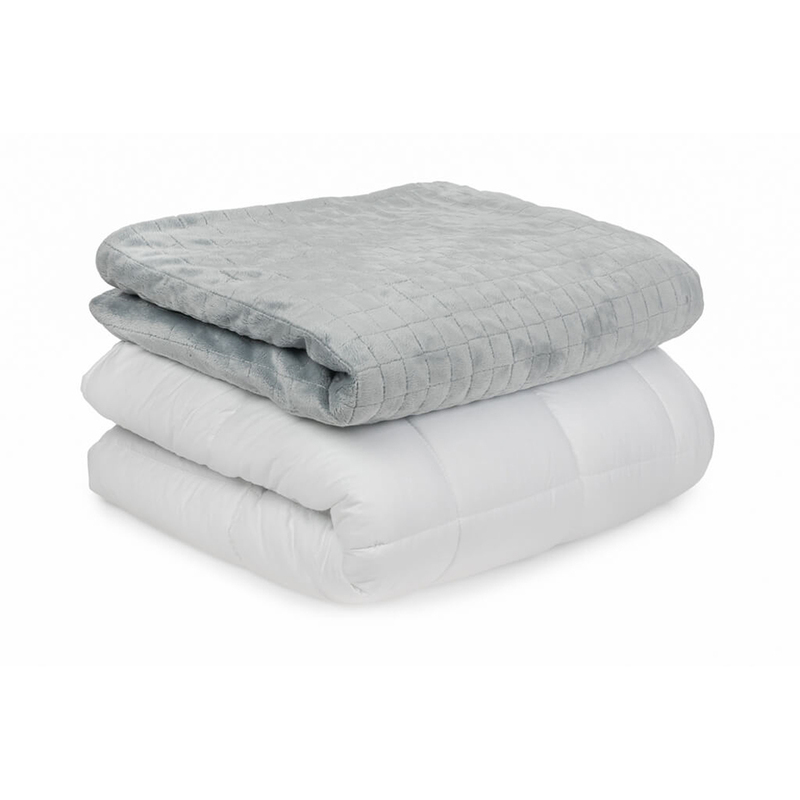 Weighted blankets are developed for the purpose of relieving stress and anxiety. 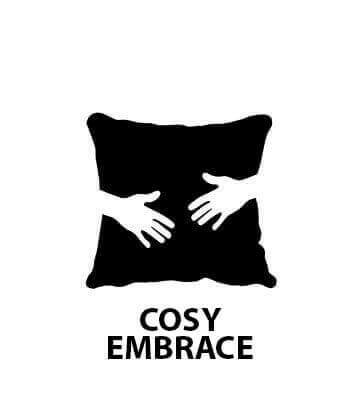 While using these blankets, they provide the sensation of being hugged or embraced. 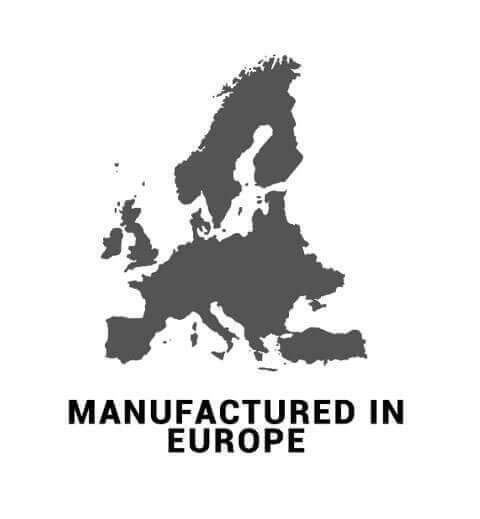 They are individually made according to your height and body weight. However, they offer much more than just a hug. 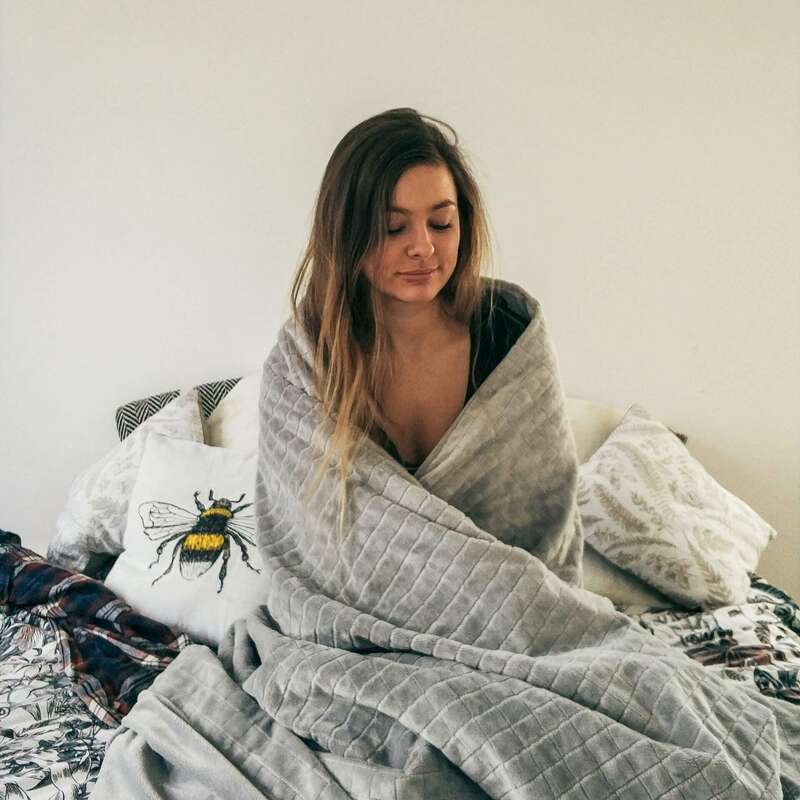 Studies have shown that using a weighted blanket increases the level of serotonin and melatonin as well as reduces cortisol. 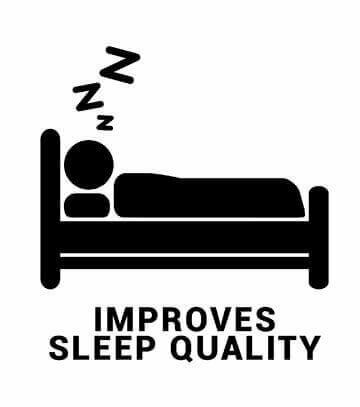 Also, weighted blankets contribute to the improvement of your mood by helping you to achieve a restful sleep throughout the night. 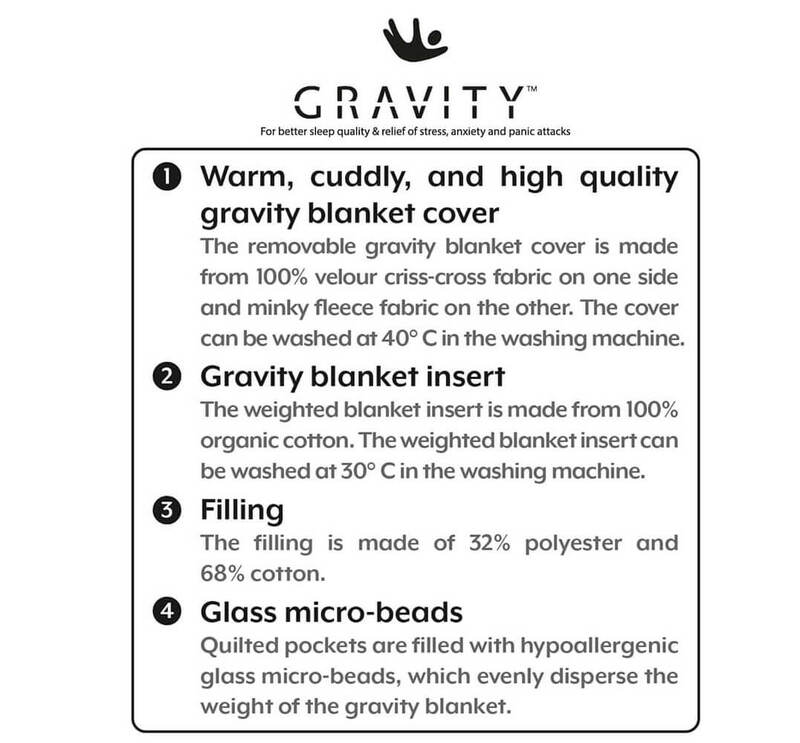 Gravity blankets should not be confused with thicker or down filled blankets because they are made with special deep touch technology that spreads even pressure all over your body. The weight of the blanket, which equals to approximately 10% of your own body weight, creates a pleasant and satisfying sense of well-being when using the blanket at night. The result is a euphoric feeling of complete relaxation for your body and nervous system. 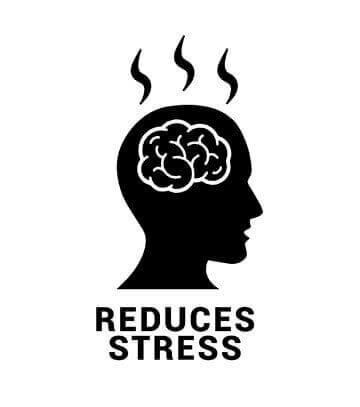 Your body releases serotonin (happiness hormone) and melatonin (sleep hormone), so you can fall asleep peacefully or sit calmly while relaxing on the couch. My gravity blanket is bliss!! Thanks to the great customer service that answered all my questions. Finally, a good night’s sleep; thanks to my gravity blanket. The Gravity blanket has really helped my anxiety and sleep quality. 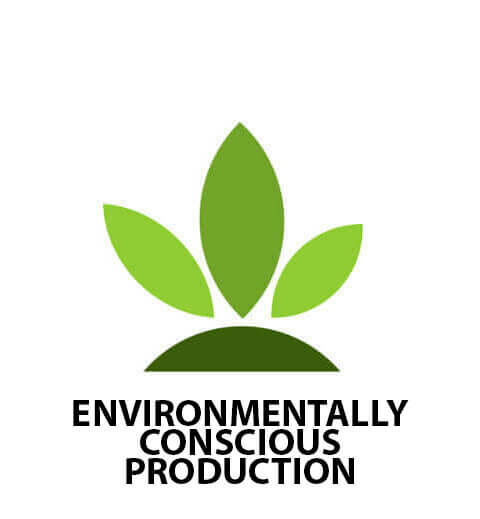 Excellent customer service, good quality products well worth the price. First good sleep I have had in a long time! Feels like a big hug. 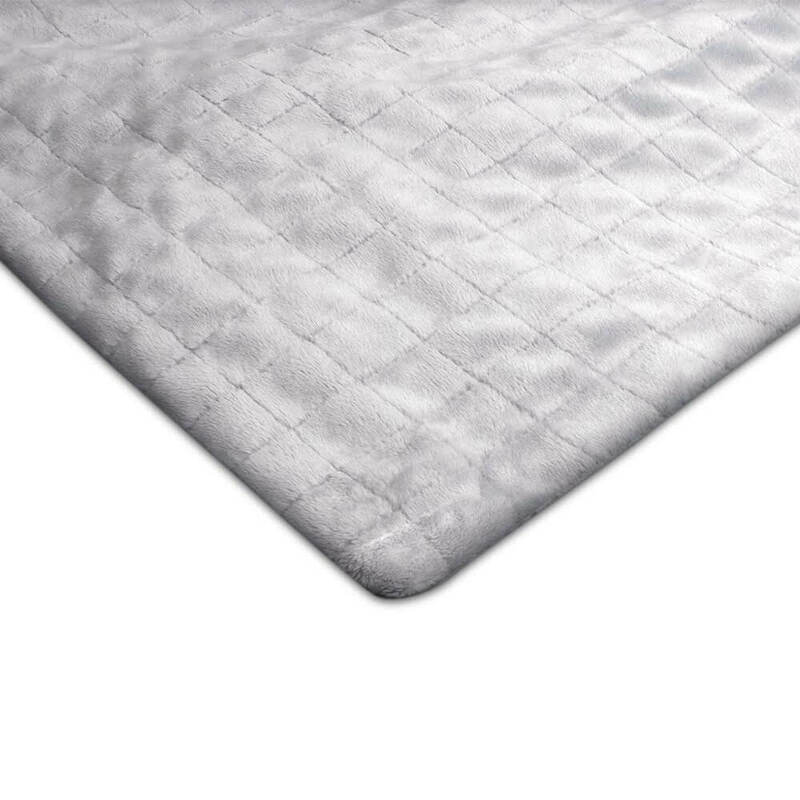 Although weighted blankets have been used throughout the medical community for some time now, recent scientific studies have only now begun to discuss the various health advantages. The results found so far are remarkable. 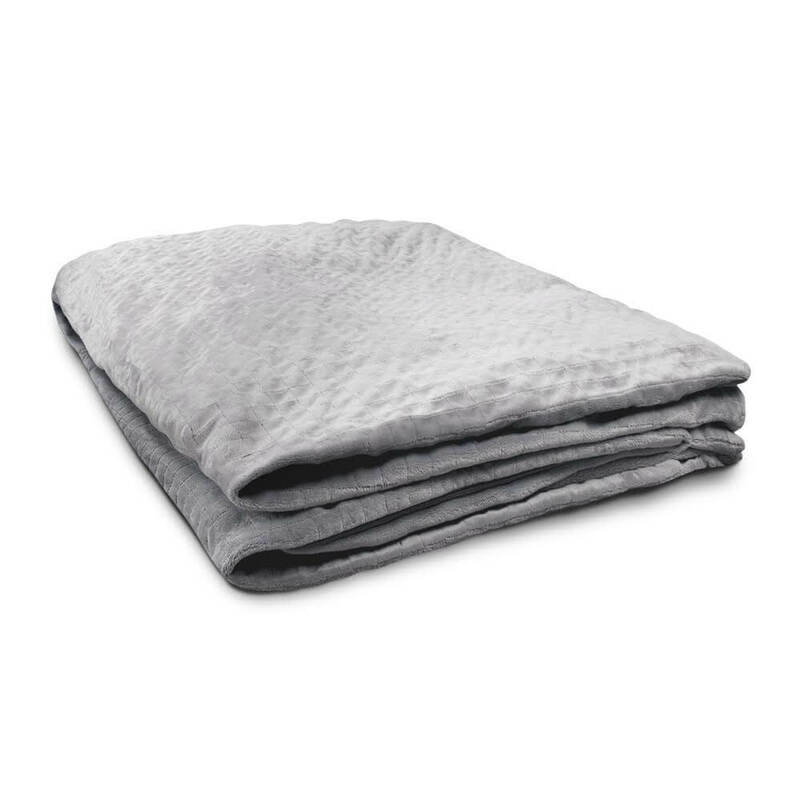 Weighted blankets use the power of proprioceptive input, also known as “deep touch" pressure stimulation, which is a well-regarded therapeutic treatment that stimulates pressure points found in the body. This pressure stimulation contributes to the improvement of sleep, mood, and relaxation. Our Gravity Blankets are are custom made. 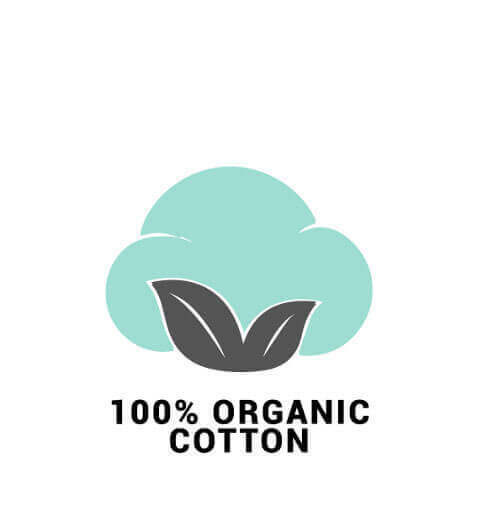 Inner weighted insert 100% cotton which comes from organic cotton providers in Spain. The cover is made from high quality velvet, which makes our blankets nice and cozy. 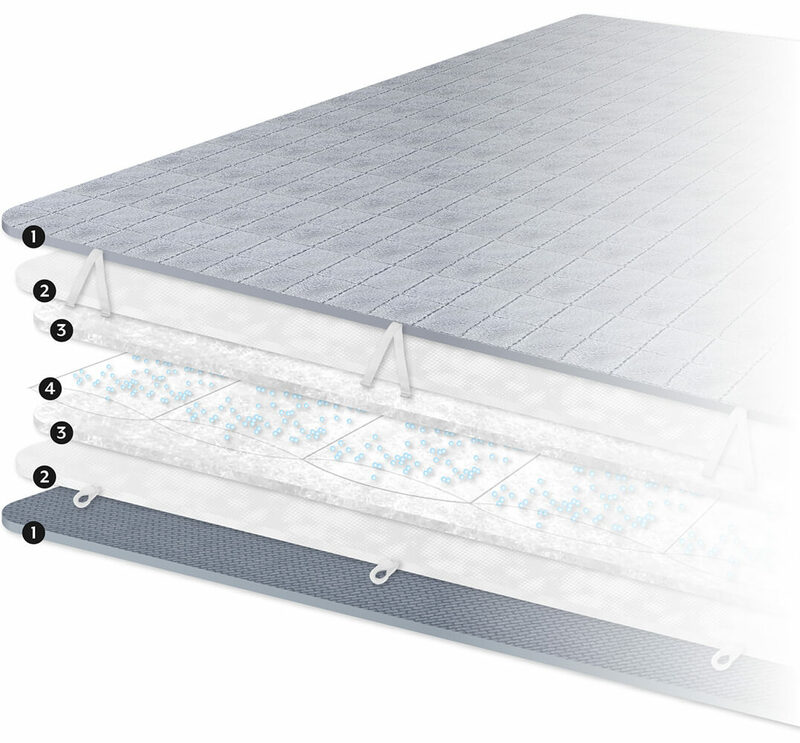 The blanket has small square sections that are filled with glass micro-beads, which allows the weight to be distributed evenly. 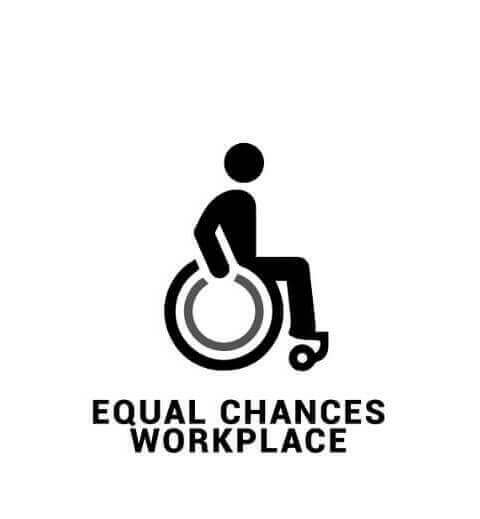 We are a socially responsible company - learn more. 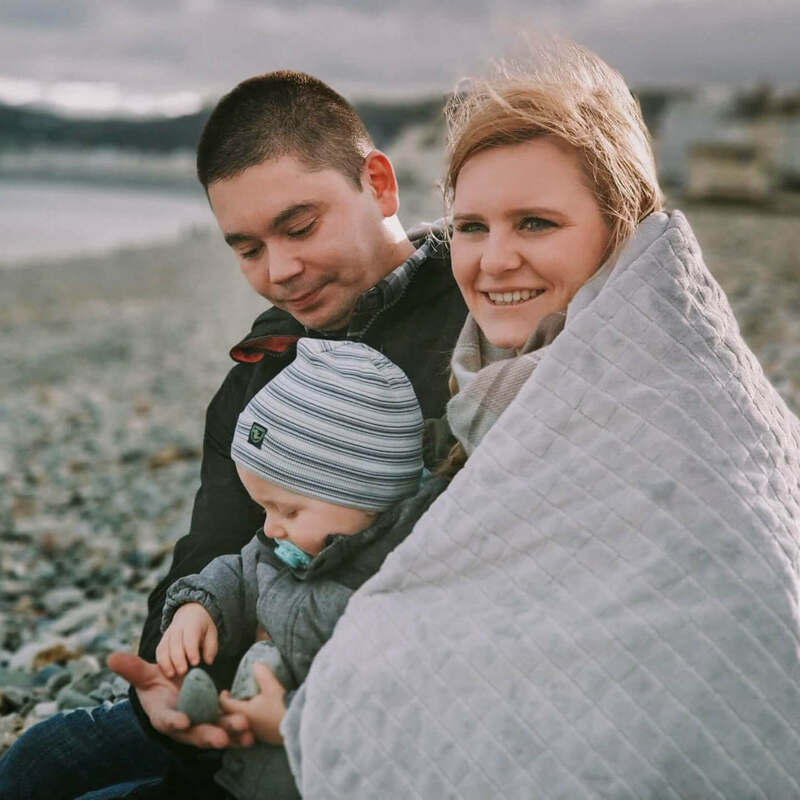 "AROUND 78% OF PARTICIPANTS IN THE EXIT SURVEY INDICATED THAT THE USE OF WEIGHTED BLANKETS HELPED THEM REDUCE ANXIETY." 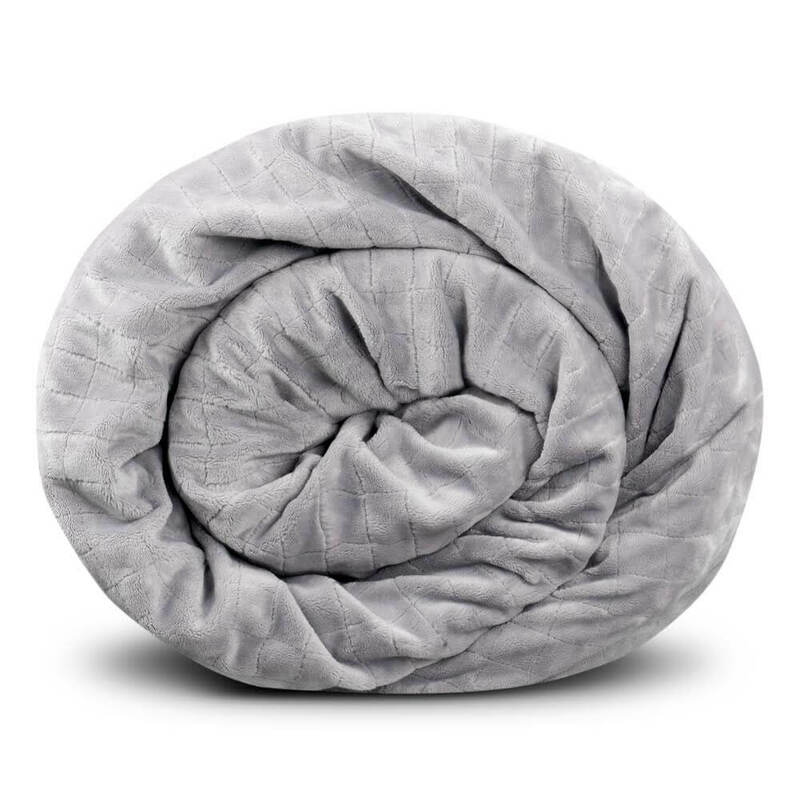 How heavy should my Gravity Blanket be? 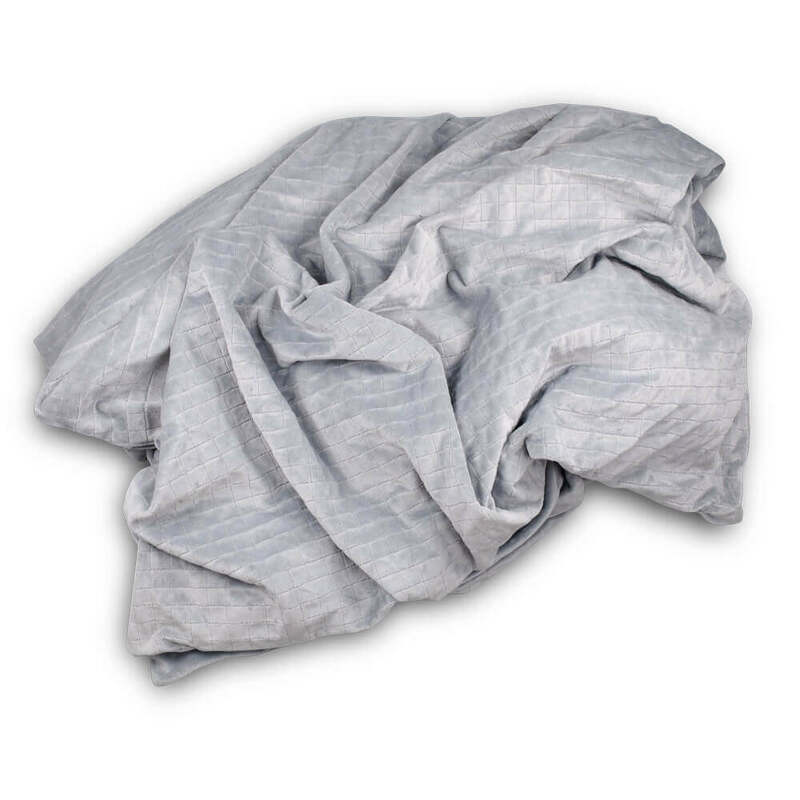 Which disabilities, disorders and symptoms can a Gravity Blanket help with? Why are Gravity Blankets so expensive? 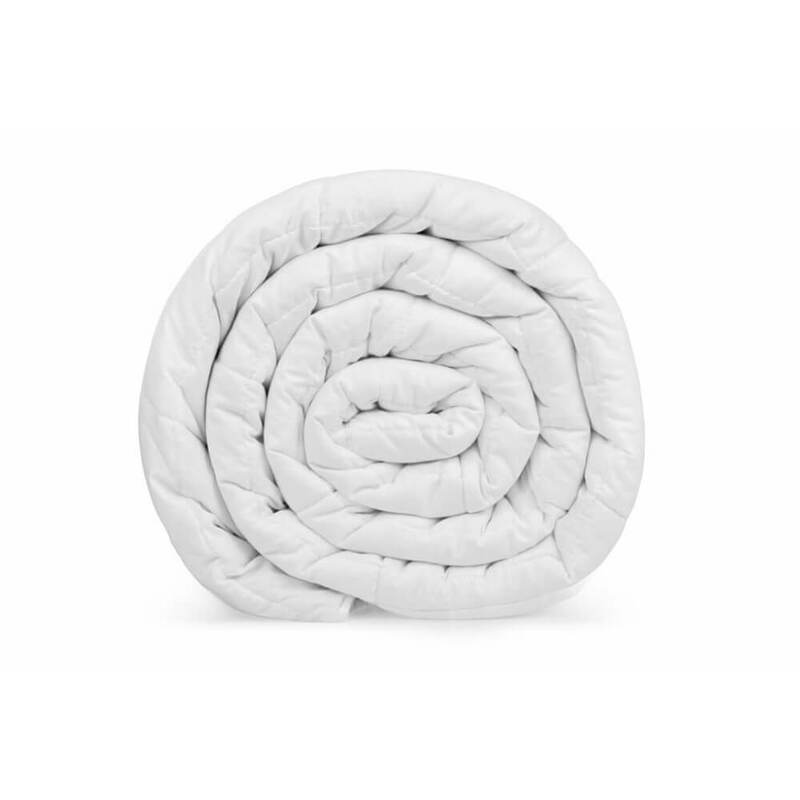 Are Gravity Blankets appropriate for children?